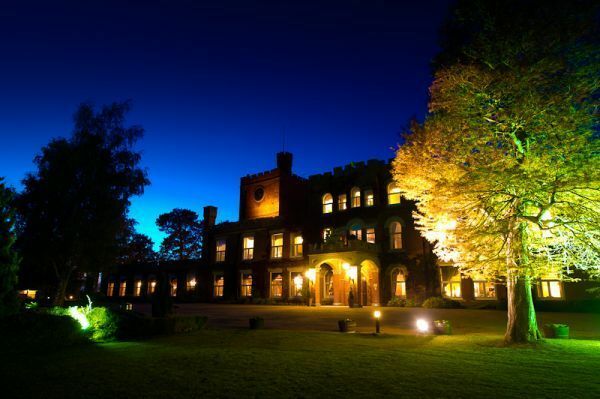 Evening Spa Experience, Ragdale Hall, Leicester. We all deserve the opportunity to unwind, turn off our social media for a while and treat ourselves to a spa date. Statistics show that we spend on average 2 hours or more on social media, when that becomes your full-time job then it's a lot more. It becomes overwhelming so more reason to head to somewhere where you can't have your phone by your side for its entirety, taking the time to appreciate the smaller things for a few hours. Located in the picturesque views of the Leicestershire countryside is Ragdale Hall Spa. The place combines state of the art facilities with traditional Victorian architecture to become one of the most luxurious and relaxing health spas available in the UK. The spa caters to people who are looking for the perfect place to unwind and enjoy some time away from the hussle and bussle of our everyday lives. 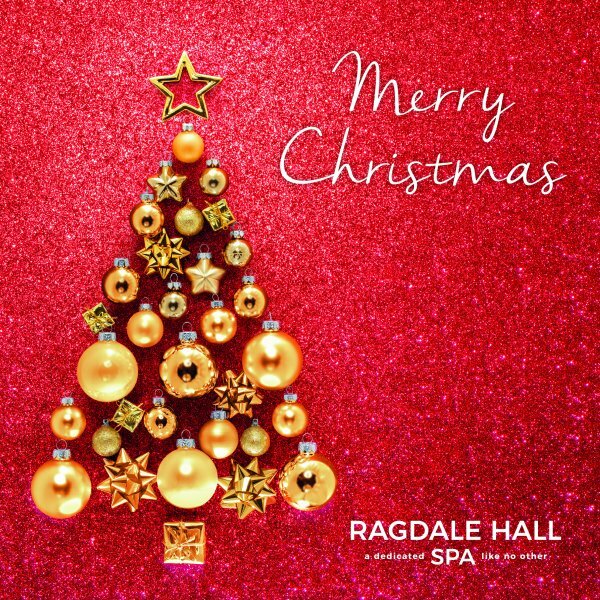 Ragdale introduced an Evening Spa Experience to their programme back in 2016, the perfect opportunity to relax in the evening as well as being served up a delicious 2-course meal to complete your night. I took my blogging friend Steph from Priceless Life of Mine along with me for some very much needed girly time. 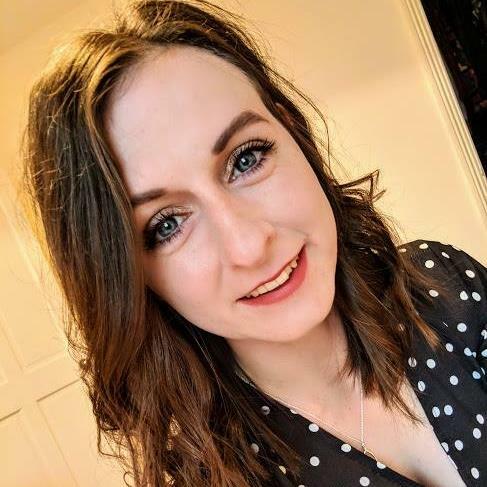 The spa overall has a comfortable, calming atmosphere to it as soon as you arrive and I really enjoy the freedom it has of allowing you to explore the different things it has to offer within it's Thermal Spa area particularly. So whether you aren't a big fan of the sweltering heats of the sauna and prefer to just enjoy a dip in the pool then Ragdale Hall allows that freedom for its visitors. 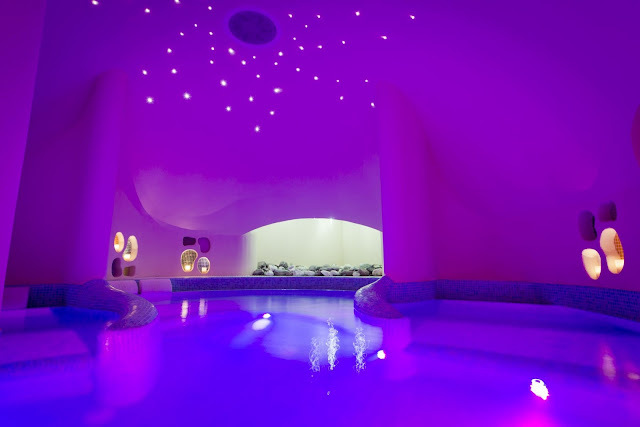 The luxurious Thermal Spa is the most contemporary and pampering experience available in the UK. Their ideas for the spa are drawn from across the world, some of which have been around for thousands of years and others that are unique, progressive and have the cutting edge. The water and heat treatments were enjoyed by the Greeks, Romans, Europeans and Scandinavians and the Japanese. At Ragdale Hall they are probably more aligned with the philosophy of the Japanese. All in all the spa experience is about relaxing, enjoying yourself and having fun as well as both the therapeutic and medicinal benefits the Thermal Spa can offer. 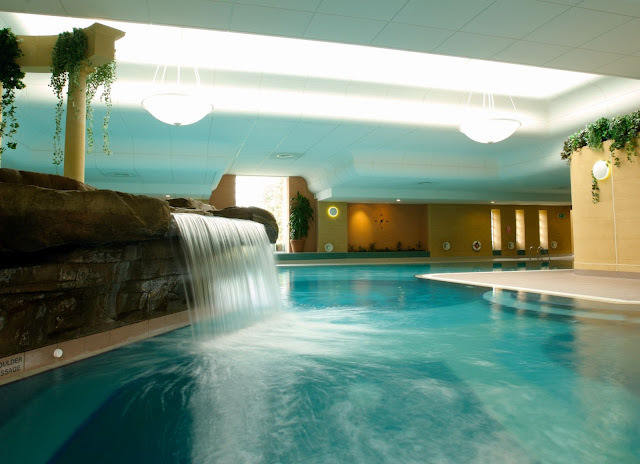 At the heart of Ragdale Hall's Thermal Spa is Nature, you'll be integrated into an oasis of tranquillity and warmth. There are a few elements of the spa that I particularly enjoy within Ragdale Hall. The Waterpool Pool (see image below) is available come rain and shine. At a constant temperate of 34°C, the pool has numerous small bays and inlets carved into it which allow for a sense of privacy and contemplation, as well as the glorious added bonus of massage jets! 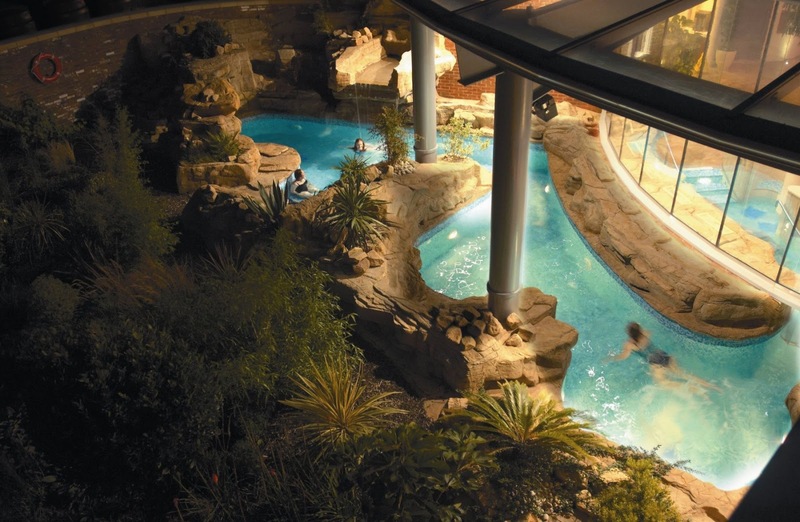 At the far end of the pool, there's also a waterfall and cascade that is perfect for a head and shoulder massage. The Candle Pool is a hidden cove beside the inside waterfall that creates the atmosphere for a hidden cavern. 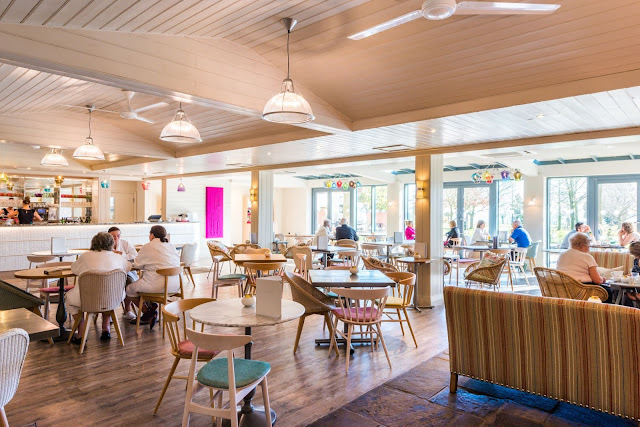 The pool is permanently heated to 34°C, as well as being light by lots of flickering candles set in sparkling, moasic-lined niches and further enhanced by mood lighting and gentle music to create a really comfortable atmosphere for you to enjoy alone or with your friends. Out of the various saunas and other experiences on offer within the Thermal Spa my favourite is the Rose Sauna. The temperature is between 80-100°C and a dry heat with just 3-5% in humidity, its the closest you can get to that dreamy, holiday sensation. The sauna has lots of natural light which reflect the changing seasons and time of the day, adjusting the lighting within the sauna to adapt. The benefits of this sauna alone stimulate circulation, improves detoxification and your immune system too. 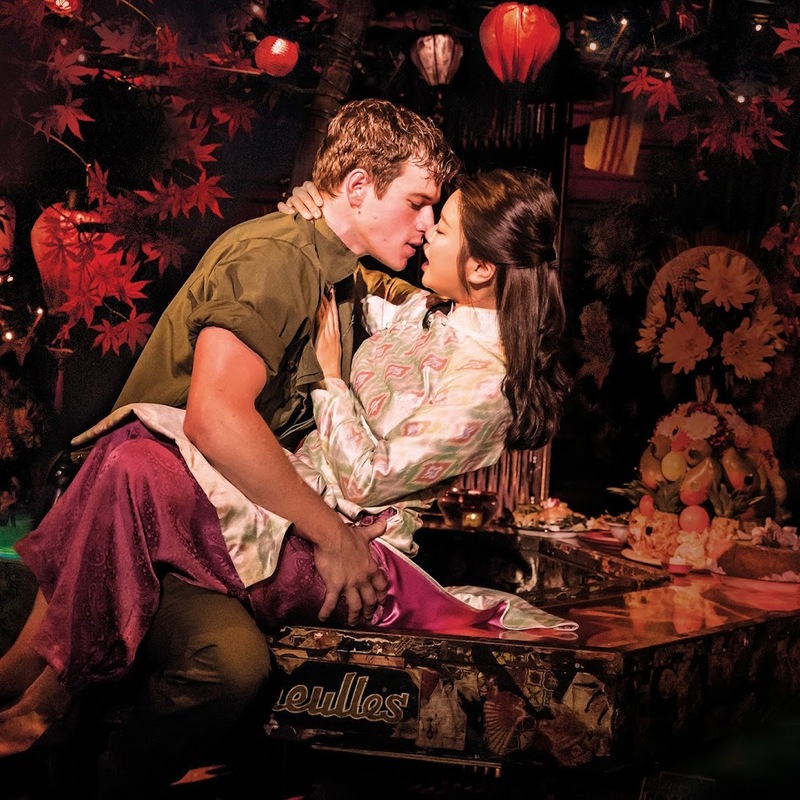 The time seems to slip away before you need to get ready to head off to the restaurant for your two-course meal. There definitely doesn't seem to be enough time to take an opportunity of everything the Thermal Spa has to offer but hopefully, the small insight from the evening experience intrigues you to revisit to test out the things you haven't previously. After experiencing the spa and what it has to offer we headed off to their Verandah Bar - a comfortable, spacious dining area where we would be enjoying a two-course meal as part of the evening spa experience. 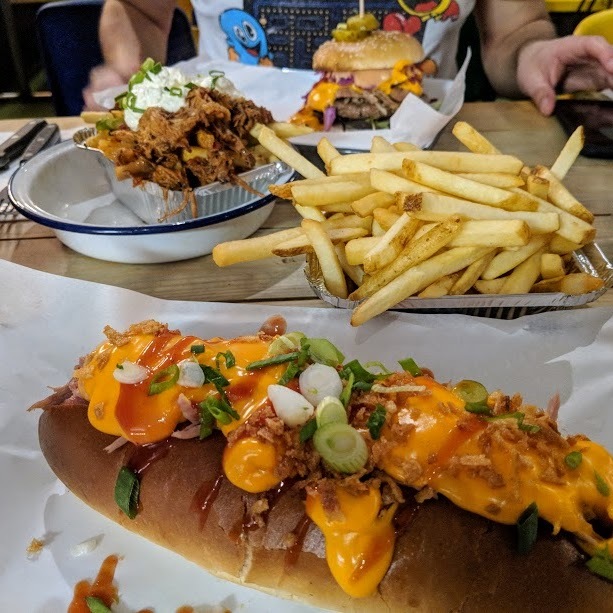 What really surprises me and interests me about this bar is that the quantity and quality of the food are top notch, there's definitely an ethos on enjoying yourself and continuing to feel pampered. 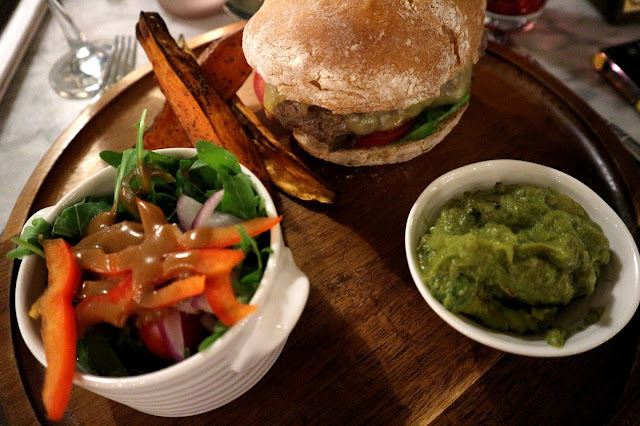 I enjoyed the Steak Burger with sweet potato fries which were cooked to perfection, really soft and had bags full of flavour. 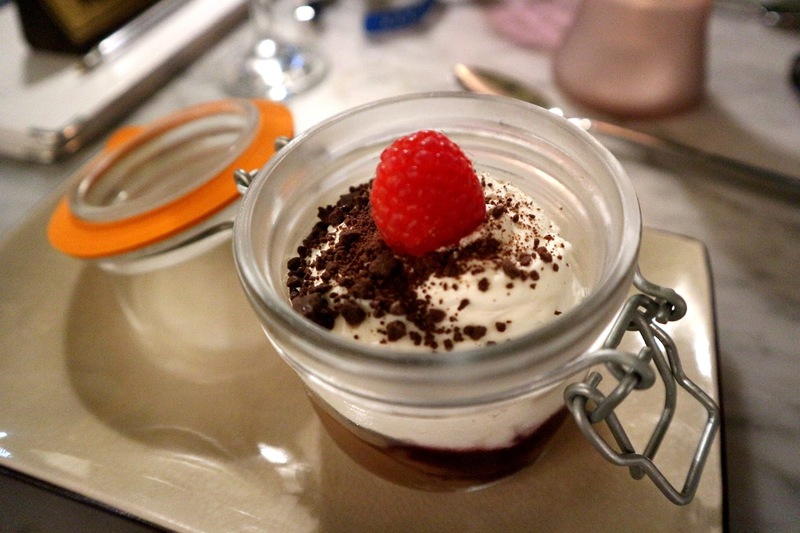 I finished it off with a Dark Chocolate Mousse which is the perfect dessert for a relaxing evening. I had this dessert on my last visit and it was too good so obviously I had to have it once again. Whilst the evening may leave you coming away feeling slightly rushed in terms of time restrictions, we were advised to be at reception to vacate the building at 9.30pm meaning you had 3 hours of the entire experience I definitely feel like you should arrive just before 6.30 so that you are all registered and sign in to begin your experience at 6.30, leaving no time to spare! I thoroughly enjoyed the experience at Ragdale Hall, I came away feeling relaxed, full of good food and with less weight on my shoulders from the week at work.